ASLdeafined Blog » ASLdeafined Weekly Newsletter – Captioning Candidates, Sesame Street, and More! ASLdeafined Weekly Newsletter – Captioning Candidates, Sesame Street, and More! 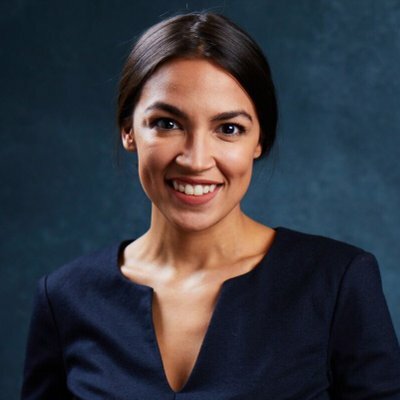 Alexandria Ocasio-Cortez, New York Congresswoman in the U.S. House of Representatives, recently started caption her story on Instagram. “Advocates for the deaf community hit me up to connect me with tools (i.e. Clipomatic) to better serve all of us. I now caption all my IG stories so our deaf brothers and sisters can follow along too,” representative-elect Alexandria Ocasio-Cortez wrote on Twitter. Stories on Instagram, Facebook, and Twitter can, and often, miss the deaf population entirely by simply not captioning their video and the local deaf community seems to be loving the availability. Many are tired of logging-on and seeing Facebook Live videos they can’t understand of candidates that seem to forget they exist. Hopefully more candidates will follow Ocasio-Cortez’s example and work more to reach deaf citizens. Deaf History Spotlight: Linda Bove! If you love Elmo, Cookie Monster, and other fluffy Muppets then you’ll definitely recognize Linda Bove! Bove was born deaf and raised in New Jersey, where she attended the Marie Katzenbach School for the Deaf in Trenton. She advanced to pursue a degree in Library Science at Gallaudet College (later Gallaudet University) and became interested in theater: She acted in two productions while at Gallaudet and even attended a summer program for the National Theater of the Deaf her senior year of college. She would eventually go on to participate in several plays, including several showings of Children of a Lesser God. 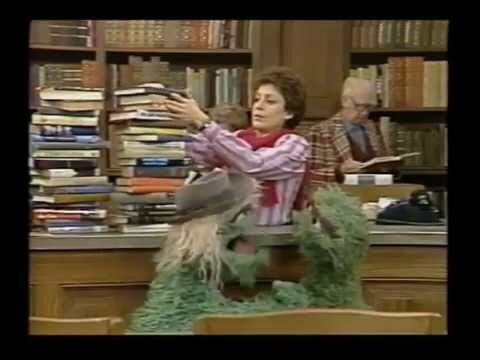 Linda debuted with the National Theater of the Deaf as Linda the Librarian, a deaf member of the Sesame Street community that only communicates in Sign Language. He assistant, Minky, would read books to the children while Linda signed! Linda got along famously with the many characters of Sesame Street and even had a romantic interest on the show (Bob). Great Job in New Orleans! Our staff attended the ACTFL conference in New Orleans last Friday and gave an amazing workshop about how to integrate the world’s best online ASL textbook into your classrooms. Great job to all of our awesome staff, and keep spreading the good word of Sign Language education! Also- Don’t forget about ASLdeafined’s mobile app, available on Google Play and the App Store, to better help you learn on the go! The W-handshape is made by holding up your ring, middle, and index fingers to form a W, shown below in the sign for WATER!